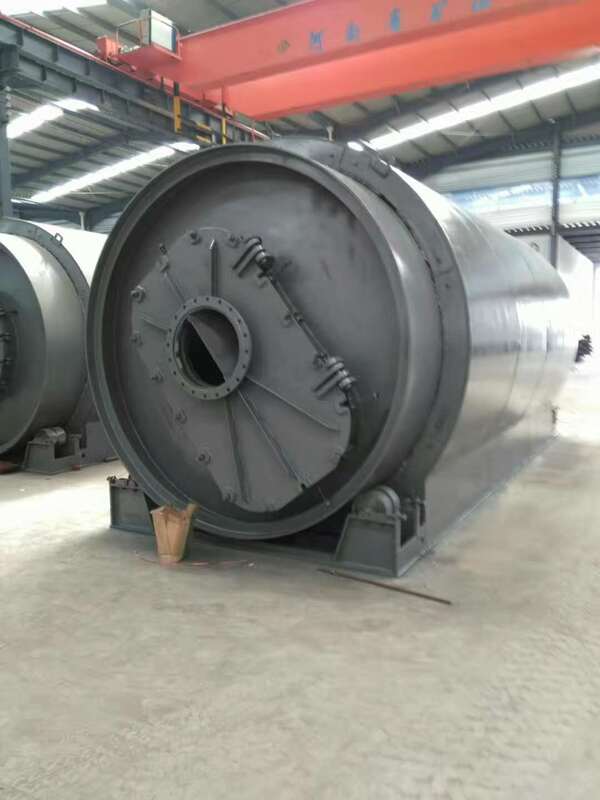 Product categories of Waste Tire Pyrolysis Plant, we are specialized manufacturers from China, Waste Tire Pyrolysis Plant, Continuous Waste Tyre Pyrolysis Plant suppliers/factory, wholesale high-quality products of Pyrolysis Plant R & D and manufacturing, we have the perfect after-sales service and technical support. Look forward to your cooperation! As tire has been used for all other industry widely, they are playing an important role in the development of our economy, but waste tire did not easy to broken after being used and it becomes a big pollution for our environment .Therefore it is urgent to process those waste material without pollution. In addition ,as the fastest development of world economy ,the shortage of petroleum will be urgent more and more , even the expert had stated that it will have no petroleum recover in earth after 15years later, so searching the new resource becomes an issue which is concerned by all the countries of the world. 4. Installation: We will be in charge of arranging our engineer to go to your place to guide the installation and train your workers how to operate the pyrolysis plant,and buyer will be in charge of the food, accommodation and round air tickets.